Selling businesses is what we do, it’s our core function. In fact, it’s what we specialise in as we are an agency which conducts business broking only. That means 100% of our time is dedicated to selling your business. We do not sell real estate ( although we do if it is attached to a business ) we don’t manage property for landlords or conduct auctions. The sale of a business is much more complex than your typical real estate transaction. Please have a look under the “our services’ section on this website for a further overview of the sales process. In the meantime, feel free to complete the information below and we will contact you to arrange an obligation free meeting. Alternatively, feel free to pick up the phone and call. Are you thinking of: selling my business in Melbourne? When you’re ready to sell your business, you want to make sure you can complete the process as quickly and easily as possible. Many business owners are unsure of exactly what is involved in selling their business, and various sources of information can sometimes be confusing. To simplify things, we have collated three of the most frequently asked questions we receive at Trident on the topic of selling a Melbourne business. Are there any tips for selling my business fast? Yes. The fastest way to sell your business is to have to prepared and presented to to the market through our vast network of business for sale websites and marketing ideas. Trident can help you do this quickly and easily, at an affordable cost. before selling my business in Melbourne? Selling a business is generally straightforward, but it’s not like selling anything else. There are some important legal steps you need to complete and certain things you should do to protect yourself. Make sure the business is not insolvent. If the business is currently trading from a negative cashflow position, you will need to provide projections that demonstrate it will not become insolvent. If your business is a company (whether public or private), you may only sell your own shares in that company. Remaining partners or shareholders may block you from freely exiting the business, especially if you have unique knowledge or skills essential to the on-going viability of the business. 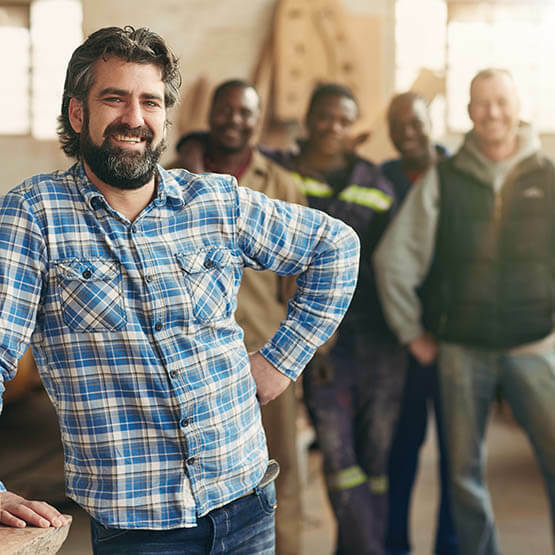 In the case of small businesses operating in Victoria, it may be necessary to complete a Section 52 Statement. 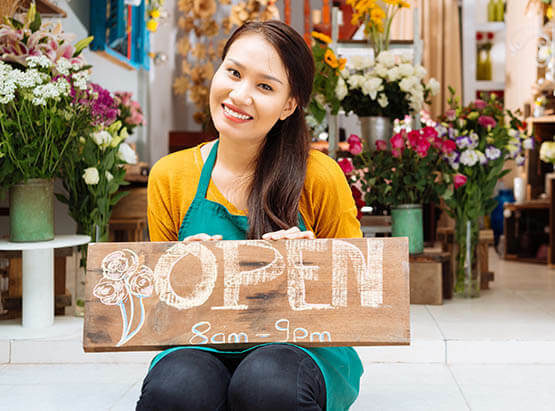 For the purposes of Section 52, a “small business” is one where the total value of business assets and goodwill is assessed at $350,000 or less. You need to know the true value of your business. What could be worse, as a seller of a business, than to value it at $350,000 when it may be worth much more? You may not have a clear picture of the real value, and it’s just as important to not overvalue as it is to not undervalue. Your Trident consultant can help you arrive at a realistic business valuation or business appraisal. Deciding to tell your staff and customers can make or break the transaction. It depends on the type of business you have, whether it is under management, how dependant on the staff you are and the level of their training. All these issues are super important and should be discussed with your Trident Consultant. How do I go about selling my business online in Melbourne? Obviously to sell anything online, you need a website or to be listed on someone else’s website. Most of the time, unless your business is truly unique in every sense of the word, it is better for you to be listed on a third party website when you are selling the business. Trident offers Melbourne business owners the best chance of selling their businesses online quickly. We will list your business on our website, actively promote it through multiple social media channels, and direct promotion to buyers who are looking for a business just like yours. In addition, your business will be on every major business for sale website in Australia and can also be targeted to overseas buyers through business migration if it is suitable. Since every business is unique in some way, you need a unique solution to sell it. Trident Business and Commercial Sales can provide that solution through a sales strategy tailored to your needs. The best outcome for a business sale is to get the highest price you can in the quickest time possible. To do that, you have to attract several potential buyers, have to gain their confidence and retain their interest by providing everything they need. Any prospective buyer that’s really interested in purchasing your business will conduct due diligence before committing to a deal. That‘s the stage when the buyer and their advisors will scrutinise your business closely to ensure it’s sound and there are no hidden problems that will prevent the deal going through. Around half of small business sales reportedly fall through at this stage and you have to prevent that happening by anticipating what the buyer is looking for and overcoming any problems before they arise. In effect, you’ll conduct your own due diligence exercise to ensure there are no hitches that will obstruct the deal, so that selling my business fast is a real prospect. Financial, covering statutory accounts and other financial reporting — management accounts, budgets and forecasts. Past performance needs to suggest that forecasts will be met in order to give confidence in the future of the business. Legal, to determine that contracts, agreements and other documents are in order and that unknown claims are unlikely. Commercial, scrutinising customer contracts, licences and patents to ensure future income streams are not harmed. The buyer has to be sure that what they are paying for is genuine and won’t diminish short-term. Consequently, you will need to provide certain information and can shorten the process by anticipating what is needed and having it readily available. When selling my business online or by other means, providing that sort of information is unavoidable. Some of the information the buyer will request is sensitive and will harm the business if it becomes widely available. However, if you as a buyer would wish to see it, then as a seller you can’t reasonably refuse it. Transparency is a must but has to be balanced against confidentiality of sensitive information. You can reduce the risks by allowing access only to specific employees, customers or suppliers, depending on who the buyer wishes to speak to. You can also ask the buyer to sign a non-disclosure agreement to protect your business should the sale fall through.